Boxed Off continue piling onto their impressively carried lineup with Drumcode heavyweight, Enrico Sangiuliano. 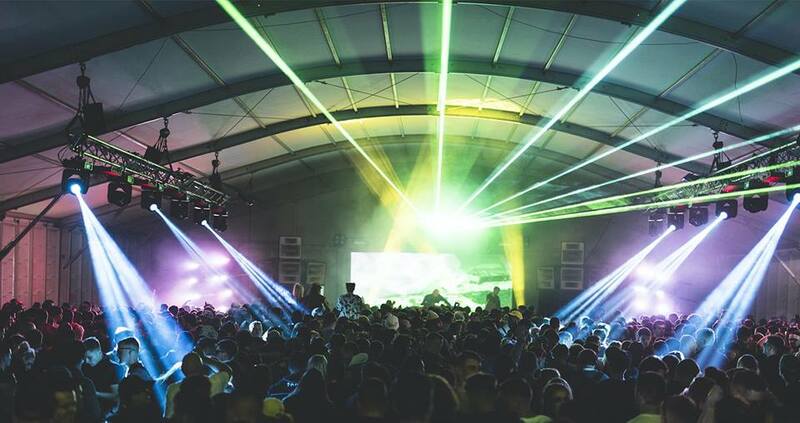 After playing the headline slot at Mass festival, the Italian maestro will return to Irish shores to play alongside fellow Drumcode signees Dense & Pika. With a nice peppering of house and techno between Baltra, Hot Since 82, Skream, Nicole Moudaber and more, Sangiuliano will add more suave to an already loaded lineup. Boxed Off’s tickets are already 70% sold out so make sure to get your hands on a ticket quick before even more quality acts pop up onto the lineup.